Former "Pinoy Big Brother" housemate Cora Waddell made a special announcement on Instagram on Wednesday. 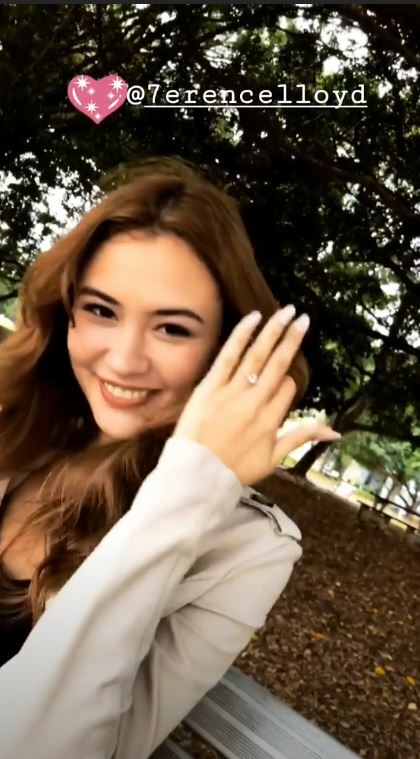 Cora shared that she is now engaged to her boyfriend Terence Lloyd. "He asked, and I said YES!!! !," Cora wrote on her Instagram.